I fell asleep around 5:00 am. I was so tired the pages started to become blurry and I was having a hard time reading, so I just went to sleep. 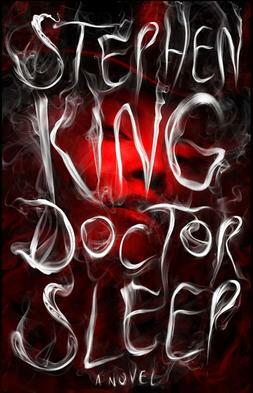 I finished reading Creepshow by Stephen King and about half of Halloween II by Jack Martin before I fell asleep. 5:00 am because that's when I fell asleep. Halloween by Curtis Richards, Halloween Night by R.L. Stine, Halloween Night II by R.L. Stine, Creepshow by Stephen King and half of Halloween II by Jack Martin. 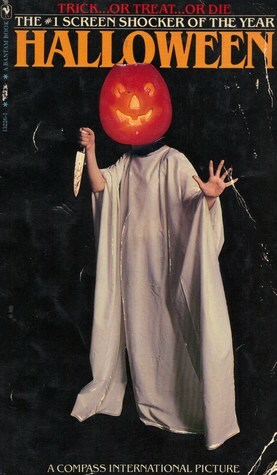 I really liked Halloween by Curtis Richards - if you love the movie like I do, you'll enjoy the book. 4. What's a really rad thing we could do during the next read-a-thon that would make you smile? I always have so much fun every time, I can't think of a thing to add. I will definitely be participating in the April read-a-thon. I'm struggling to stay awake right now. I've started to doze off a few times and I'm not sure how much longer I can make it. I'm drinking an iced coffee right now so hopefully that will help. 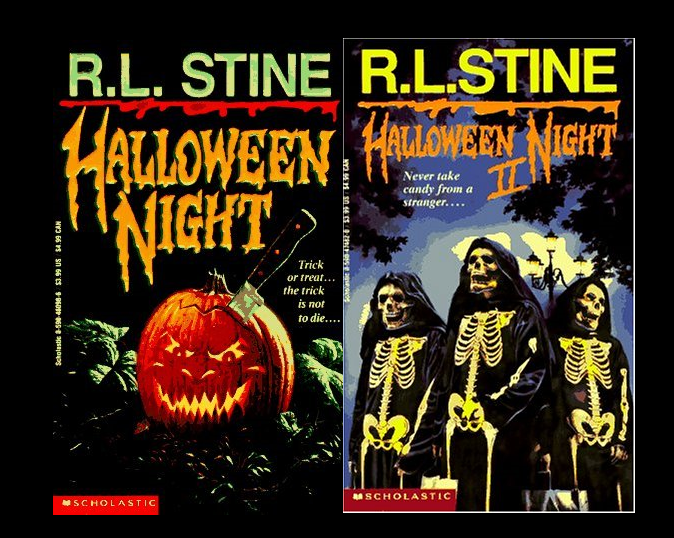 Since my last post, I've finished reading Halloween Night and Halloween Night II by R.L. Stine. I don't know if it's because they're intended for a younger audience, but I found them very predictable - I figured out who the villain was before the end of the first chapter. I've read lots of other YA novels that weren't remotely as predictable and I feel like even a 12-year-old would figure out the identity of the killer immediately. I also hated the self-centred main character, Brenda. In both books, she complains about her cousin stealing her boyfriend, then goes on to say that both her boyfriends dated one of her best friends a few months before she started seeing them. Then she makes her friends listen to her cry about her cousin "stealing" them away from her. And she wonders why someone would want to play pranks on her! I just finished Halloween by Curtis Richards. 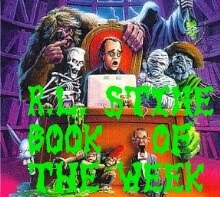 I'm going to read Halloween Night by R.L. Stine next. I had to work for four hours this afternoon, so I only managed to read one book so far. I'm hoping to get a lot of reading done in the second half of the readathon. How tired I already am at 8:00 pm. Usually I make it to the end of the readathon, but I don't know about tonight. In celebration of the 10th anniversary of Dewey's Readathon, for this challenge I'm supposed to pick one book recommendation for each year of the readathon (which started in 2007). These are all five star reads (in my opinion) and I highly recommend all of them. They're all horror, so if you're looking for a spooky read for Halloween, any of these would do nicely. 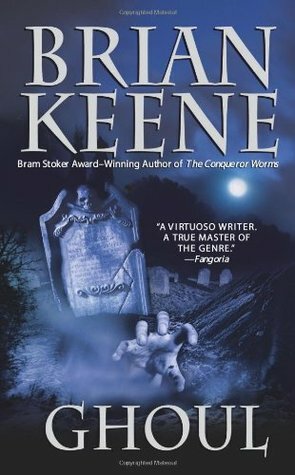 Brian Keene is one of my favourite writers and this is my favourite of his books. 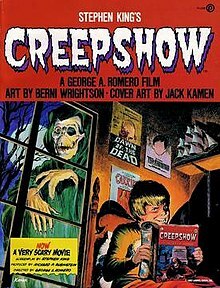 It's a coming of age story set in the 80s where three friends discover a ghoul living in the cemetery while building a clubhouse one summer. I love coming of age stories and this is one of the best I've read. 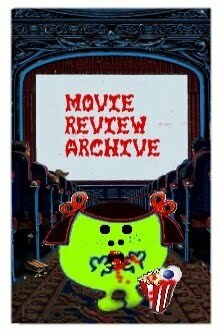 Ghoul was also made into a film for the Chiller TV channel. 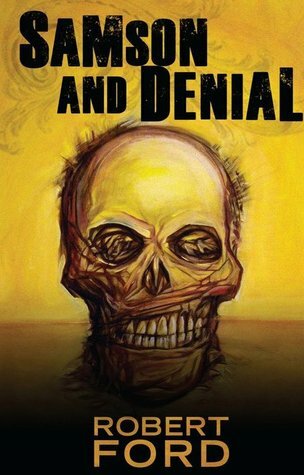 A very gory book about an activist who takes the growing population matter into his own hands. I remember reading this book in one sitting because I couldn't put it down. 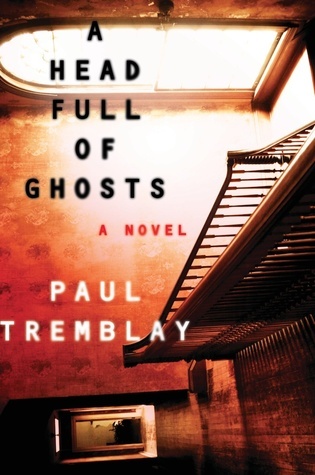 Very good haunted house story reminiscent of The Haunting of Hill House and Rosemary's Baby. I remember loving and hating this book at the same time because I bawled my eyes out at the end, but I guess if I was so emotionally invested in the characters to cry over them, it must've been a pretty good book. Dweller is about a boy who befriends a bigfoot-like monster in the woods. 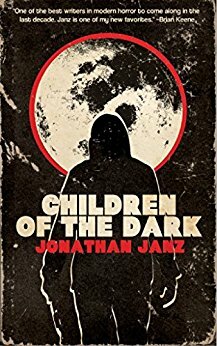 A very unique horror story - part crime thriller involving the Russian mafia and part supernatural horror story involving a mummified head. 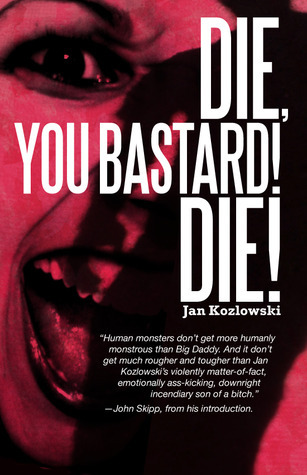 A fast-paced read that's a bit like a book version of I Spit on Your Grave. 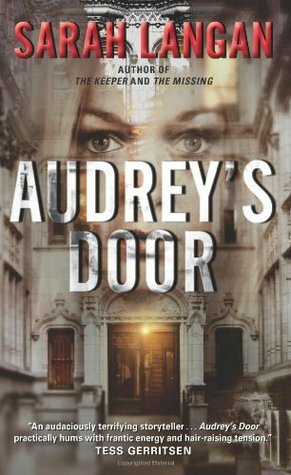 In this book, a woman gets revenge on her father, who molested her. 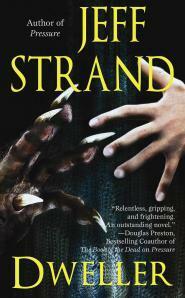 I loved this book just as much (maybe even more) than The Shining. This sequel follows Danny Torrance as he meets a little girl who also has the shining and tries to save her from a group of psychic vampires. 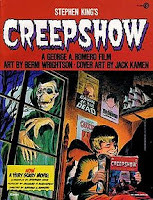 This book was part of Samhain Publishing's gothic horror anthology, which consisted of four novellas. 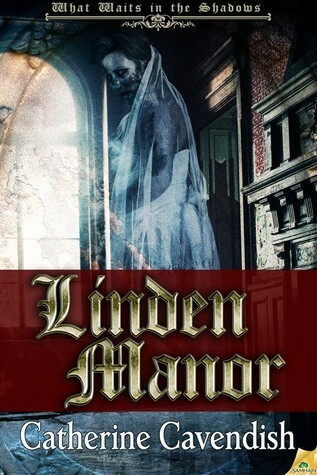 A very creepy gothic horror story where the main character visits an old mansion to find out the origin of a nursery rhyme. An original twist on an exorcism story. The rave reviews are right, this book is amazing. 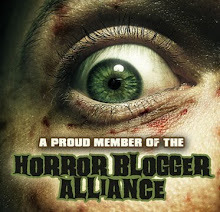 Another coming of age tale, this one about an escaped serial killer and bloodthirsty creatures in the woods. I loved this book so much, I hope there's a sequel! I know this list is supposed to be 10 books, but even though 2017 isn't over yet, I already know this is my favourite book of the year. I just finished reading it and I already want to re-read it. I have added so many books to my wishlist thanks to this book. The only thing I don't like about it is that now everyone is looking for those books too and now they're going to be harder to find (a book that has been on my wishlist for years went from $5 to $200!). 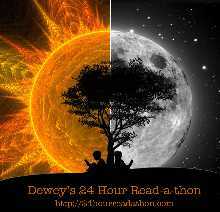 Today is Dewey's Readathon! This afternoon I have to work for four hours, so I won't be able to read for the full 24 hours, but I'm going to try to read as much as I can in those 20 hours. 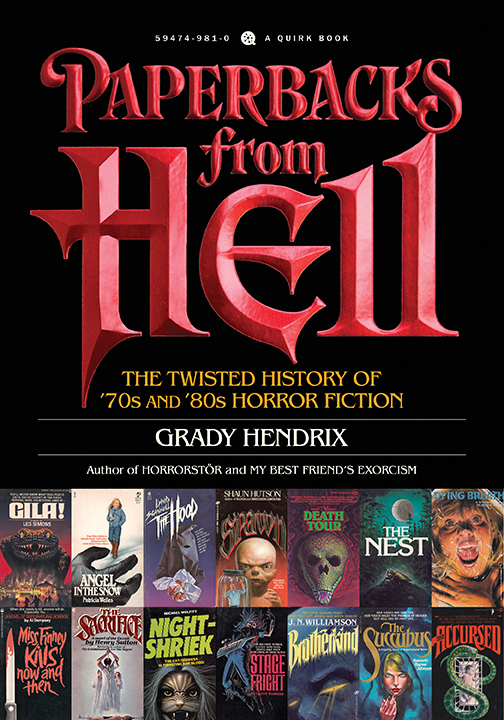 I mostly chose books that take place on Halloween because I've had the Halloween II and Halloween III novelizations for a long time, but I've been waiting until I had this first one (which I finally found this past summer) to read them. 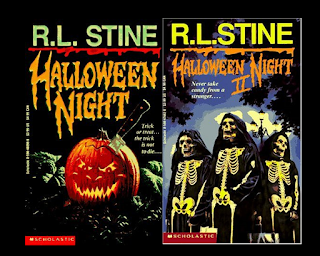 Halloween Night and Halloween Night II by R.L. Stine because I'm excited to listen to the Teen Creeps podcast (a really awesome podcast about 80s and 90s YA horror) about those books on Halloween. The monster cookie cheese ball I made because I've never tried this recipe before and I love sweet cheese balls and monster cookies. I celebrated my 30th birthday on Thursday. I want to read more than I did last time.